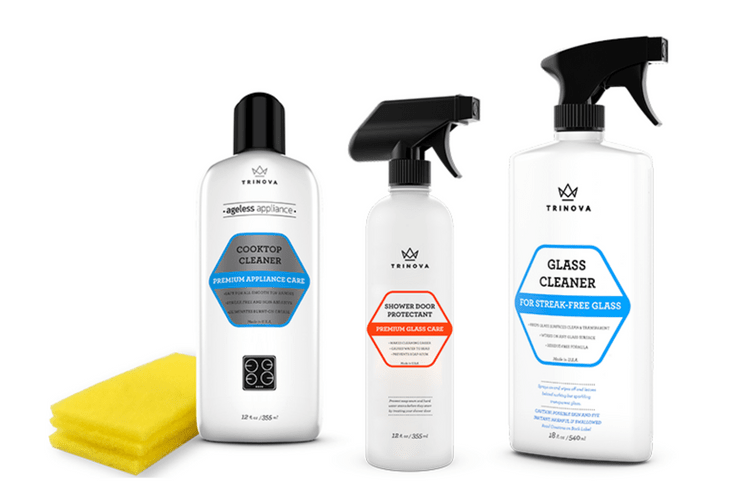 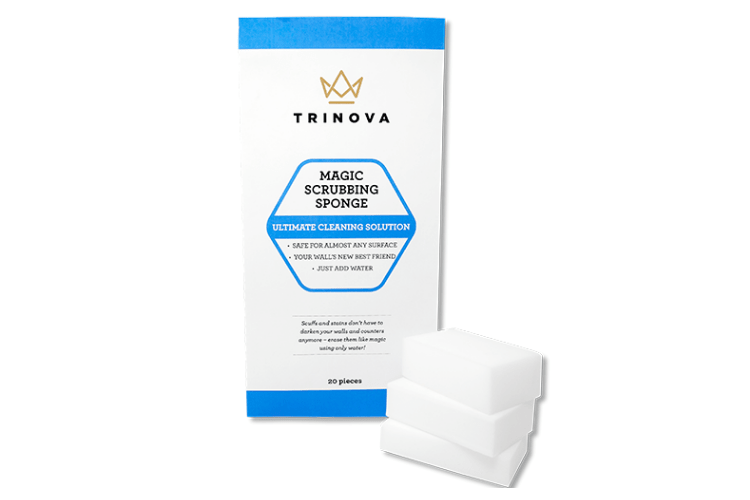 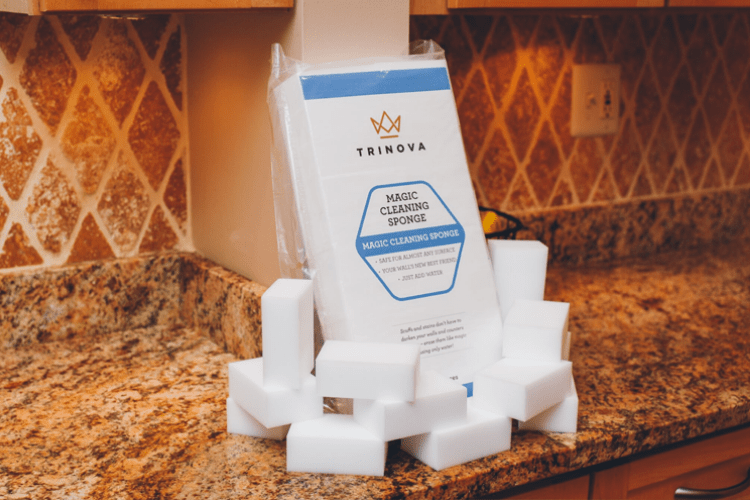 The TriNova Magic Cleaning Sponge can erase any scuff or mark like magic! 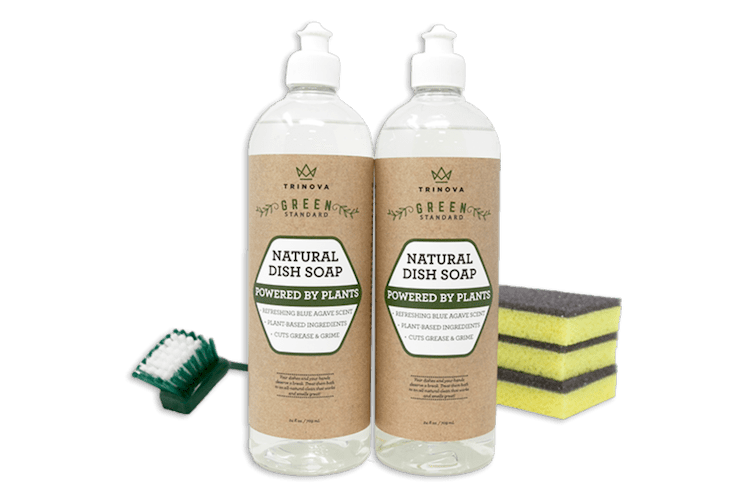 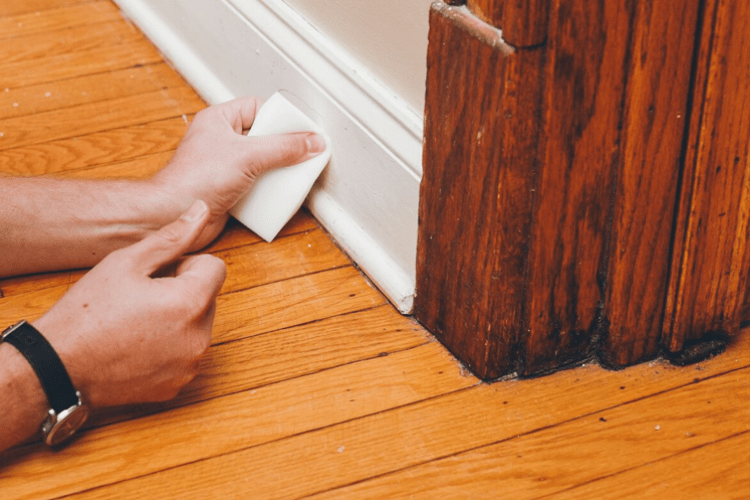 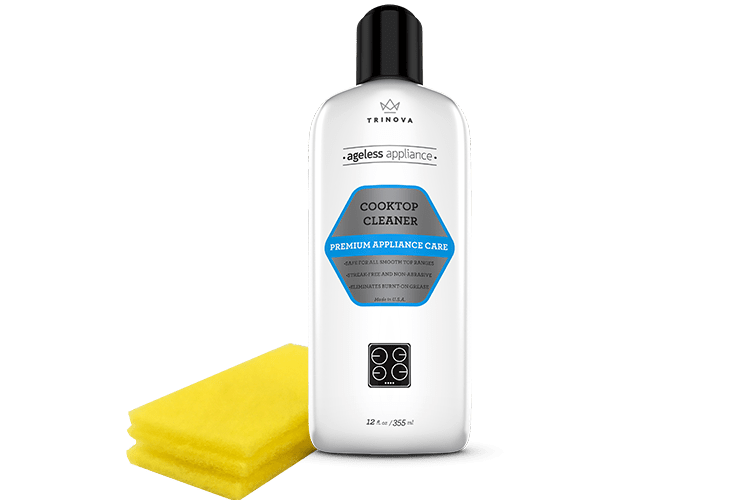 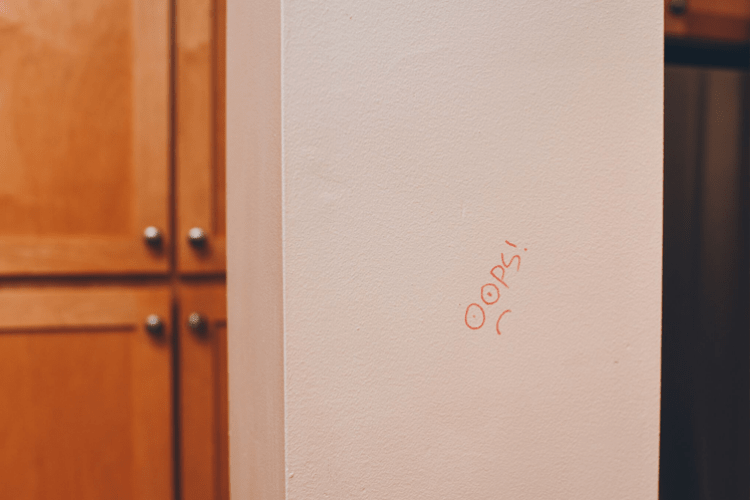 Without using bleach or any other harsh chemicals, our sponge – combined with water – will take care of marks on walls, doors, tubs, or practically any other hard surface. 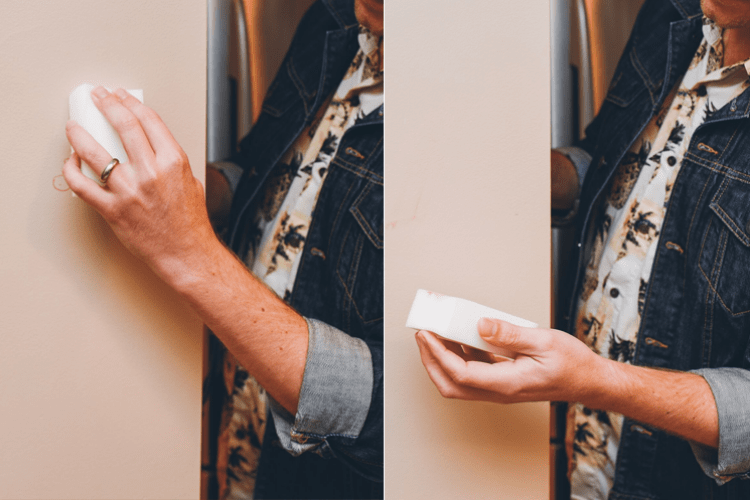 Before use, test using light pressure on a small out-of-view area.